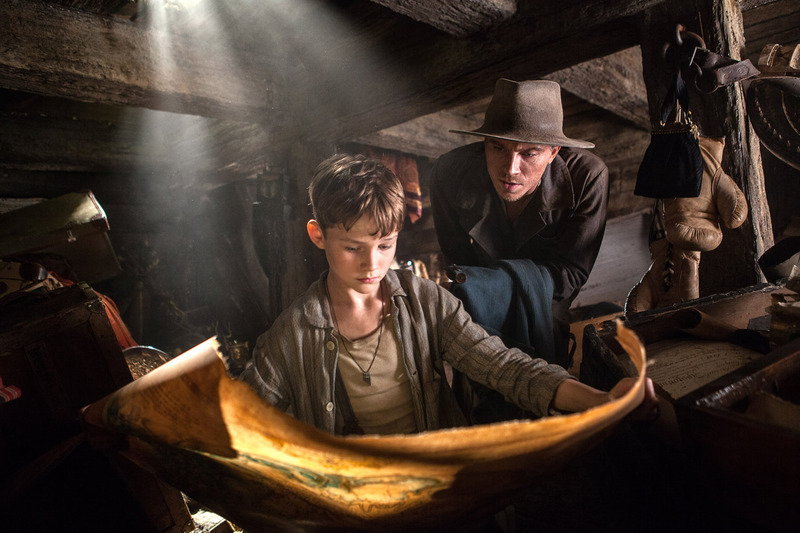 Gearing up for the release of the big screen, family adventure “Pan,” Warner Bros. Pictures has been bringing the film’s magical world to life with exciting and unique events across the globe. Global superstar Hugh Jackman, who plays the fearsome pirate Blackbeard, along with Levi Miller, who brings the iconic title character of Peter Pan to life, and acclaimed director Joe Wright will celebrate and experience many of these exciting versions of Neverland in person with fans, and will be joined at several stops by Rooney Mara, who plays Tiger Lily, and Garrett Hedlund—Hook before the hook. This worldwide celebration will be connected via social media as fans everywhere will be invited to check-in virtually at each unique “Neverland” location via Facebook and Instagram, and post their experiences using #PanMovie. 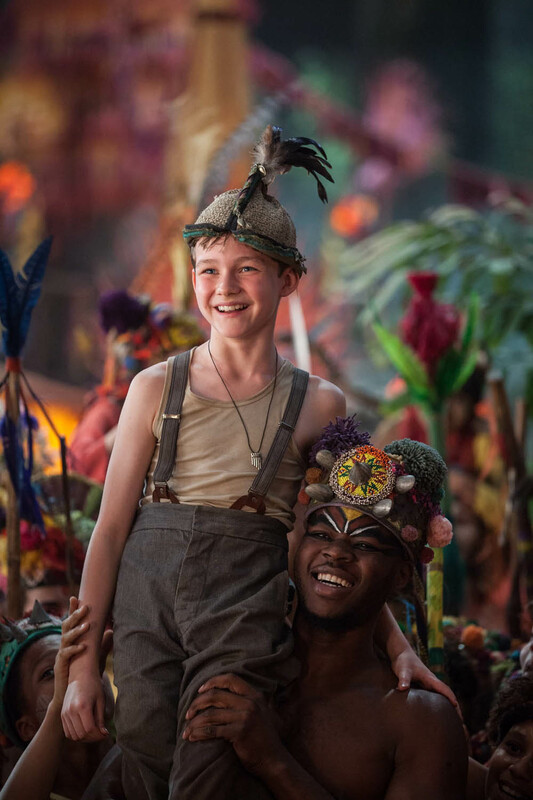 The whirlwind tour began on September 2 in Australia, the home country of both Jackman and Miller, where “Pan” will make its global debut in theatres on September 24. Melbourne students from five local public schools saw advance footage from the film, followed by a surprise Q&A with Jackman. In London, Leicester Square is being transformed into the film’s vividly imagined Neverland, with the immersive take-over of its Gardens being opened to ticketed families for free on Saturday, September 19. Under canopies of colorful tents, guests can discover Blackbeard’s Pirate Training Tent, Pan’s Warrior Tent, Tiger Lily’s Kingdom and watch performances on the Jolly Roger Stage. On Sunday, September 20, Leicester Square will also host the gala worldwide premiere of “Pan,” at the Empire Cinema and the Odeon Leicester Square. In addition to Jackman, Miller and Wright, stars Rooney Mara and Garrett Hedlund will join the UK celebration. New York City hosts the gala U.S. premiere on Sunday, October 4, ahead of the film’s October 9 nationwide debut. Cast and filmmakers including Jackman, Miller, Mara, Hedlund and Wright will be joined by a host of other celebrities at the legendary Ziegfeld Theater. As Neverland sweeps the globe, a dazzling selection of the film’s costumes will simultaneously be debuting in exhibits throughout Asia, Europe, Latin America and the U.S. Costume designer Jacqueline Durran’s creations for Jackman’s Blackbeard, Miller’s Peter, Hedlund’s Hook and Mara’s Tiger Lily will be showcased at or around the events in Hong Kong, at Times Square Mall; London; New York City; Madrid; and Mexico City. Added stops include Prague, Dubai, Athens and more, with exact locations and dates to be announced.